Our friend and fishing compadre Rich Simms has just launched Mykiss Studios, a new small apparel and accessory brand that features some fresh new designs. His signature collections were inspired by the connection between two iconic species and the highways that provide the access to the anglers that pursue them. In addition to the tees, there are hats, hoodies, stickers and coffee mugs available. From the rainforest rivers of the Olympic Peninsula to the canyons of Southern California, US 101, crosses over every steelhead river and stream along the Pacific coast. 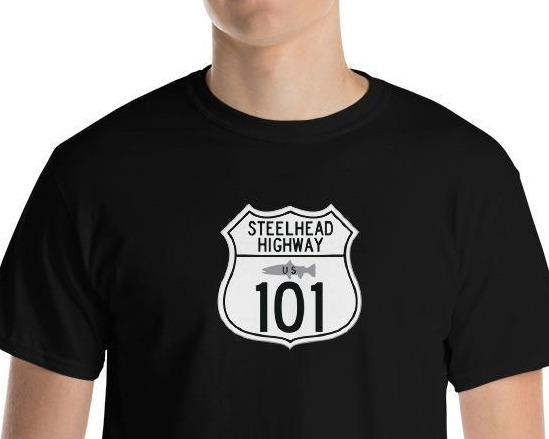 With any Steelhead Highway purchase, a percentage of proceeds will be made to the Wild Steelhead Coalition. Highway 1 is a 113-mile connection between mainland Florida and Key West. This road is more than a stretch of concrete. 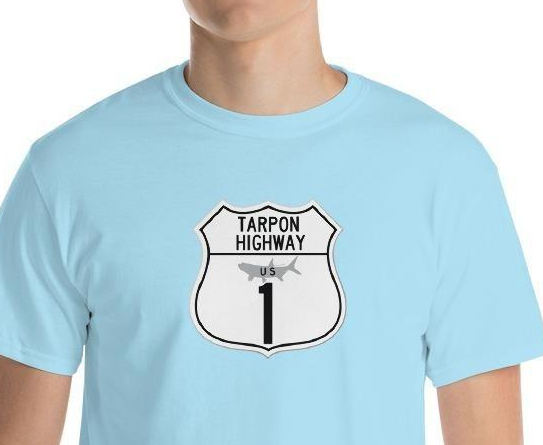 It is The Tarpon Highway. With any Tarpon Highway purchase, a percentage of proceeds will be made to Bonefish & Tarpon Trust.